Kelly Belbin is the President of COPE Local 343, after participating on the Executive Board for two terms, and as a COPE Local 343 member for 10 years. During Kelly’s time as a COPE Member before being elected to the COPE Local 343 Executive board she was a Trustee. Since being elected to the Executive Board as Member at Large, she also held the role of Chair of the Political Action Committee active in the fairness works campaign. 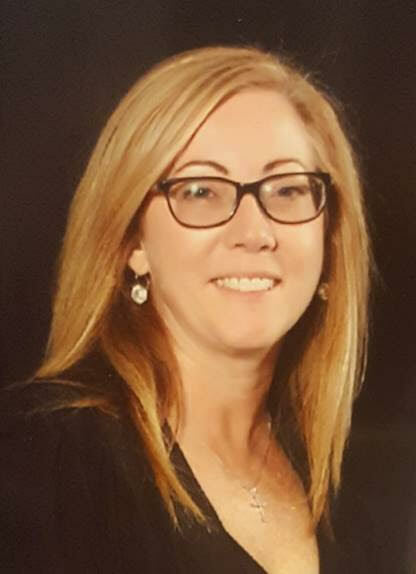 Prior to Kelly’s time as a COPE member she was on the executive board of CUPE Local 2191 serving as their treasurer for 2.5 terms, membership chair for 1.5 terms, and participated in the health and safety committee, labor management committee, and bargaining support committee. While a CUPE member, she also co-chaired the CUPE Ontario Young Workers Committee, and participated in the Human rights committee. Kelly also has strong roots in Scarborough, being active in her community with her Local NDP Riding association, and as a member of the board of directors at Progress Childcare Centre for 6 years. Kelly is a proud Mom to Aidan, who also enjoys campaigning during elections, participating in rallies, and attending union functions! Casey is a young, racialized, queer worker from a grassroots activist background. He adheres to a feminist politic, believes in collaborative actions and decision making, and, holds an Honours Degree in Sexuality Studies and English. Within Local 343, Casey has been an active member of the Executive Board as an Equity Member, Youth Member and now, as the Local’s Vice President. He also is one of the two Vice Presidents representing Local 343 on the COPE Ontario Board. In the wider Labour movement, he is the Canadian Labour Congress (CLC) Equity Vice President representing LGBTQ Workers. 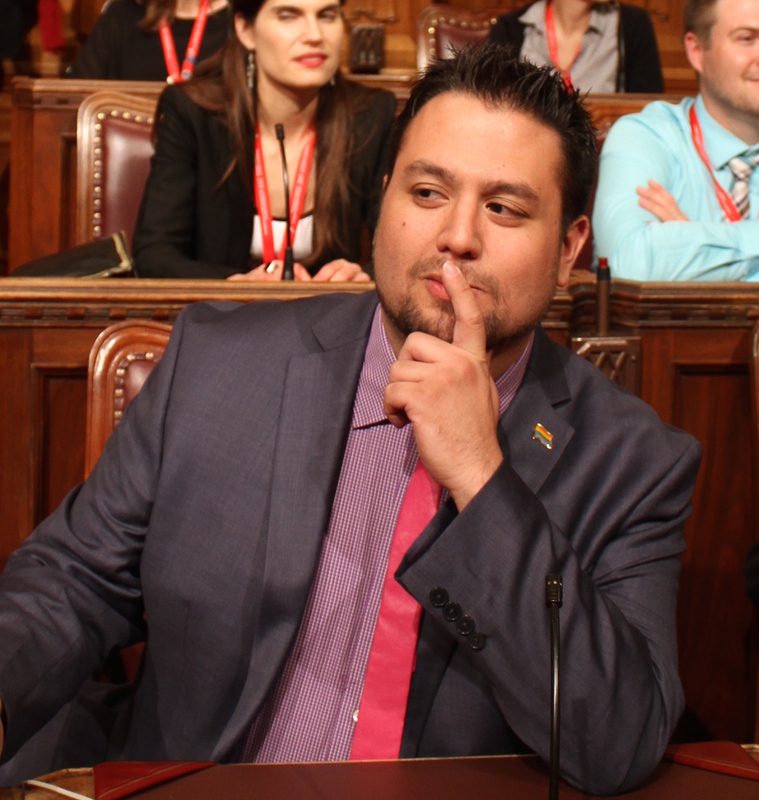 He also is a representative for COPE/SEPB on the Solidarity and Pride Committee at the Ontario Federation of Labour. 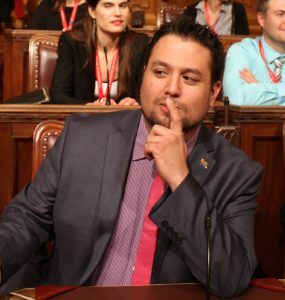 Outside of Labour, Casey is the former Vice-Chair of Queer Ontario, a Provincially focused LGBTQ activist organization, and has been involved in many grassroots efforts over the years. He was extensively involved in the fight to ensure the rights of youth to form Gay-Straight Alliances and like groups in all publicly funded schools in Ontario. 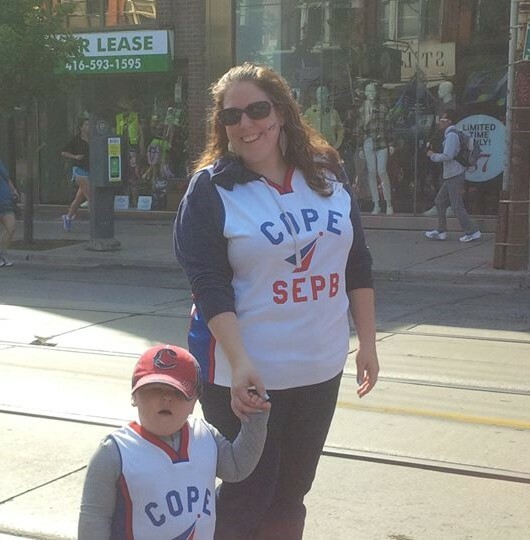 Tina MacPherson has been a proud COPE Local 343 member for over 20 years. 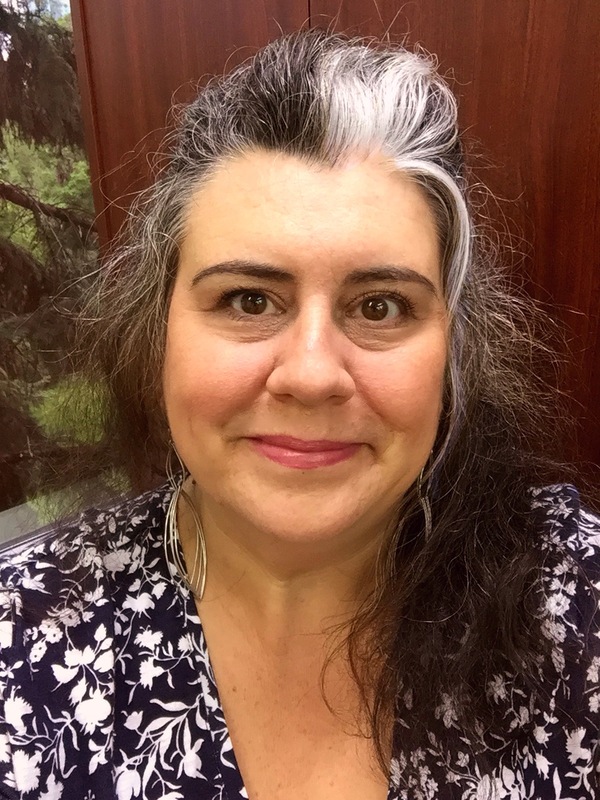 She has been active within the local and has sat on the COPE Local 343 Executive Board as a Member-at-Large, Recording Secretary and currently, Secretary-Treasurer. Tina has also been active within her bargaining unit at the Workers Health & Safety Centre for over 10 years. Outside of Tina’s involvement with the Local, she is a health and safety activist and advocate. She is married and has two children who love attending COPE Local 343 events and learning about what it means to be a union member. An 18-year member of Local 343, employed by the International Brotherhood of Boilermakers Local 128. Ronda Allan has been a member of COPE Local 343 since 1997. During this time, she has been involved in the union as a Bargaining Unit member, steward, chief steward, and as an elected official on the Local 343 Executive Board as Trustee (for two two-year terms) and is currently fulfilling a two-year term as Member at Large. Ronda is also part of the Facilitator Mentorship program lead by COPE Ontario. Ronda currently represents Local 343 on her employer’s Joint Health and Safety Committee. She has also sat as a representative on various other committees such as Pay Equity Job Evaluation, Pension, Training Fund, and Job Descriptions. Ronda works as a managing/assistant editor and graphic designer and is a lifelong learner who has completed BA in Fine Art (History of Art) and post-secondary Certificate Programs in Design Management, Publishing and Graphic Design. She also continuously attends COPE workshops and forums to gain insight and knowledge on topics and issues that involve our members. 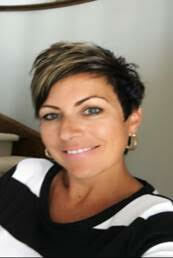 Tanya La Rush has been a member of our local for over 24 years and brings with her a wealth of knowledge and skills. She has held such roles as Steward, Chief Steward and Bargaining Committee member. 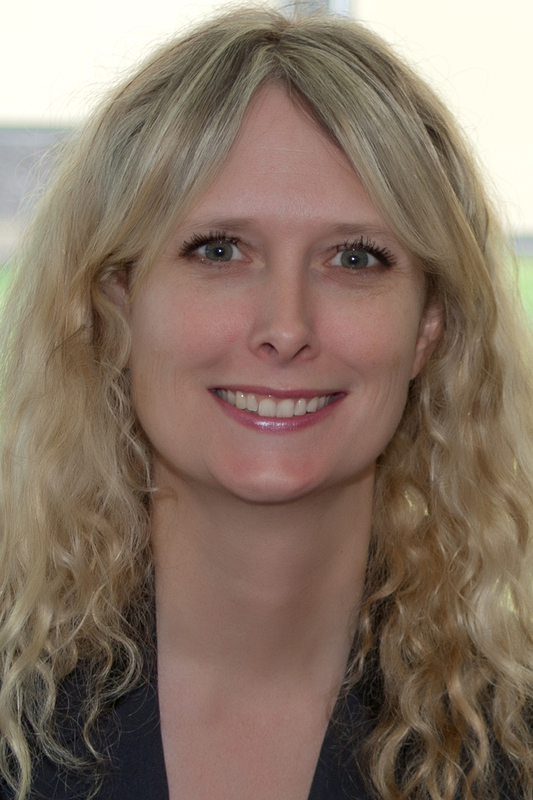 She currently holds roles such as Certified Health and Safety member, Pay Equity committee member (Job Evaluation), By-law committee member and others. 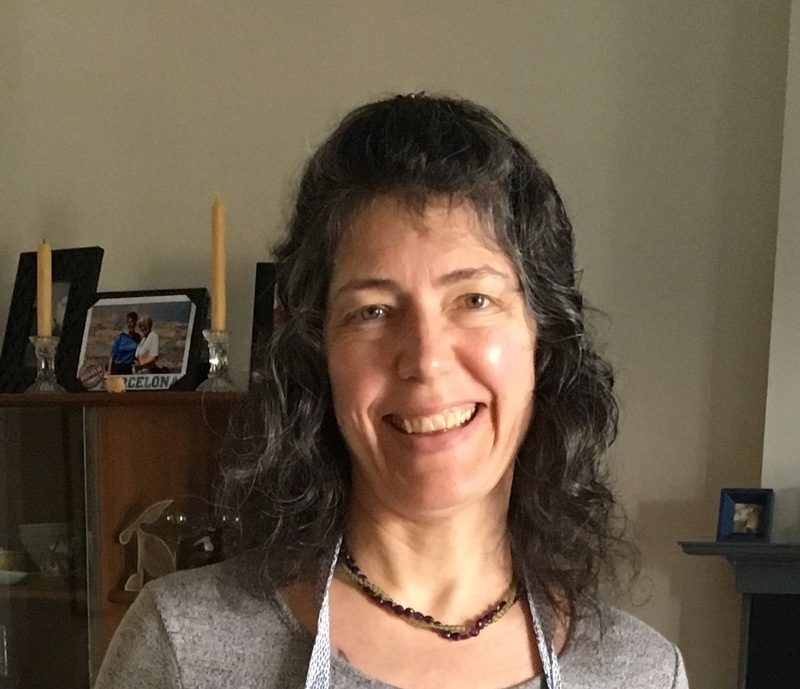 She is currently the Chair of the COPE Local 343 Education Committee and is involved in political action and various community and union-friendly campaigns. She is a member of the ONDP and is a staunch advocate for equity and inclusiveness. She self-identifies with her Indigenous roots as Métis and is actively researching her family’s history. She is a proud mother of her two daughters who are both post-secondary school students and enjoys many activities such as movies, concerts and the outdoors. Kevin Mayers earned his bachelors degree in commerce from Ryerson and subsequently became a CFA charterholder. He has worked at ACTRA Fraternal Benefit Society (AFBS) for 10 years and has a vast range of business experience. Kevin was elected to serve as member at large for the COPE Local 343 executive board in 2017. Prior to being elected he serviced his unit as Union Steward. 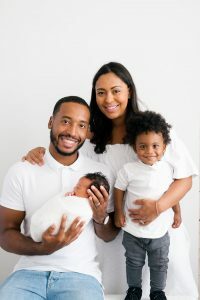 In addition to his academic and professional achievements, Kevin is known to volunteer within his community, more recently coaching the boys basketball team at Earl Haig Secondary School and assisting annually with the Toronto Carribean Carnival. Kevin lives in Toronto with his wife and son. Hobbies and interests include; basketball, working out, technology, finance and learning. Vanitha Ethiraju is the Youth Member at Large on the COPE 343 Executive Board. She brings 3 years of experience from her prior term representing youth in the local. 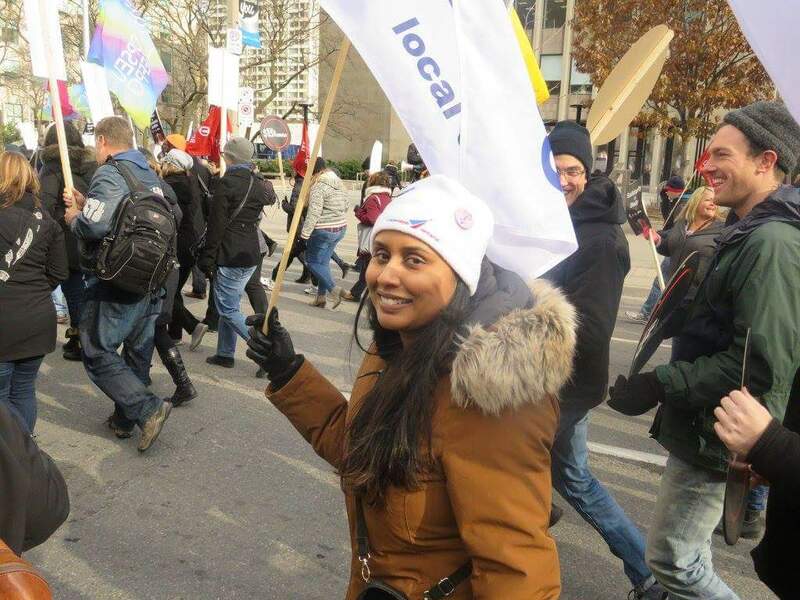 She is also the Young Worker Vice-President and Executive Vice-President of COPE Ontario. Vanitha is very passionate about strengthening the voices of not just young workers but all workers, and making sure that everyone gets a fair share. She also manages the COPE 343 Twitter, Facebook and Instagram accounts. With that being said, she is a proud trade unionist and even more proud to be a member of COPE 343. Vanitha holds an Honours Bachelor of Science in Anthropology and Health Studies from University of Toronto Scarborough Campus. In her spare time she is either doing Crossfit, playing with her dog Maya or planning her next travel adventure. I have been an elected member of my union’s Executive Board since 2011. My involvement with my union began in 1992, when I was active in the organizing drive at my workplace, the Office of the Ombudsman of Ontario. In addition to my continued involvement in my bargaining unit, I have been a Collective member for the Pink Turf (Women’s) Soccer League, an Executive Board member at the Working Women Community Centre, a volunteer with the non-profit group ‘Greyhounds in Need of Adoption,’ and a participant in the St. John Ambulance Therapy Dog Program with my retired greyhound. 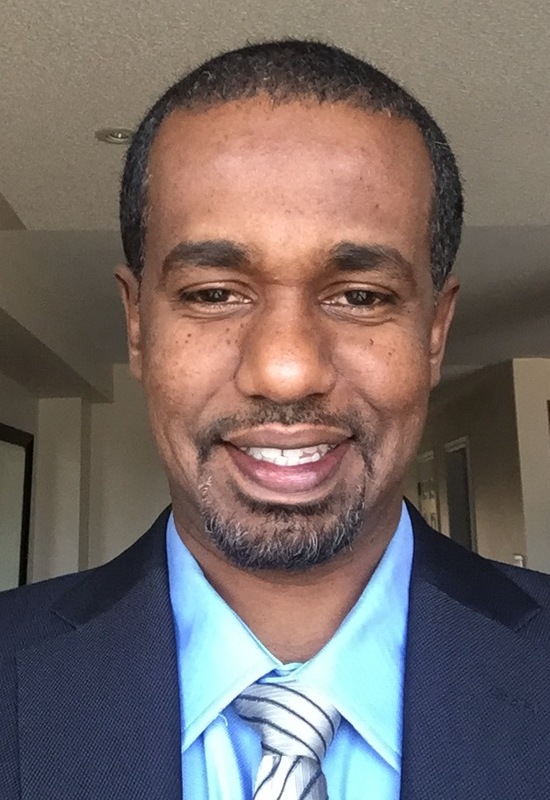 Guled Warsame was elected at the COPE 343 Convention in April as your Executive Board member (Equity Seat). Guled Warsame is a strong supporter of grass roots and worker led initiatives to assist in working people’s power. A long-time activist and community advocate, Guled began his trade union activism as a community organizer with Unite Here Local 75 over 10 years ago and has been a proud member of COPE 343 ever since. In addition to his labour union activism as Union Representative with Unite Here Canada, Guled is a dedicated community advocate. He currently volunteers with not-for-profit Culture Link where he mentors youth and their families. Guled is board member at the Hospitality Workers Training Center and a member of the Municipal Committee for Toronto and York Region. 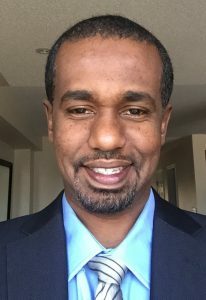 Guled self identifies as Somali Canadian and speaks English, Somali, Italian and Arabic. Guled is a proud husband and a father of three who enjoys spending time with his family, playing soccer and watching basketball.